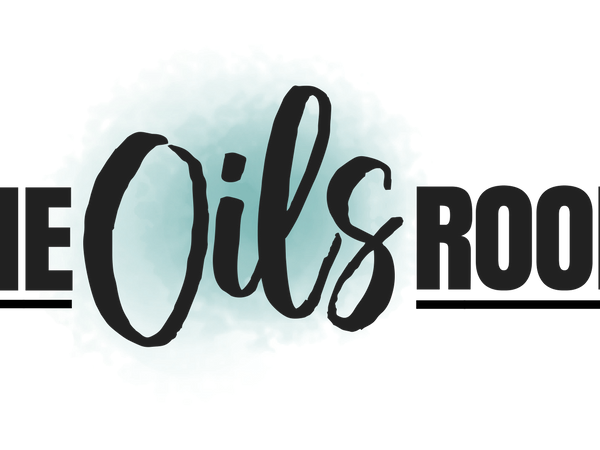 The Oils Room in Westfield – Keeping you Healthy and Pampered During the Holidays! 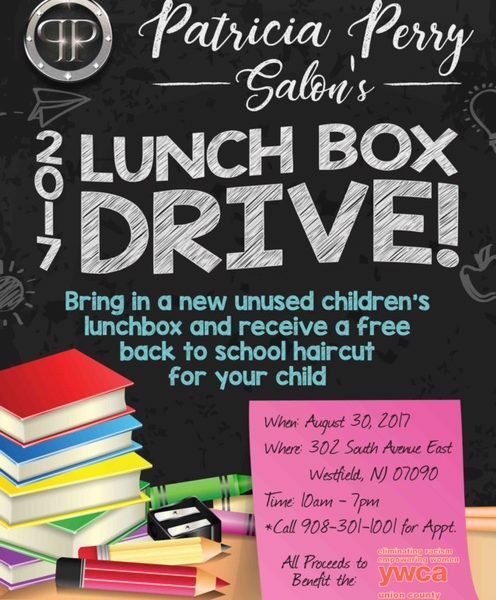 Patricia Perry Salon: A Westfield Experience Dedicated to Curls, Color, and Community! What Are “Ono Bowls”? They Are DELICIOUS!! And They Are In Westfield! “Wood”n’t You Love A Handcrafted Gift? INDIGO ART STUDIO IS ONE OF THE HOTTEST PARTY PLACES IN OUR AREA! 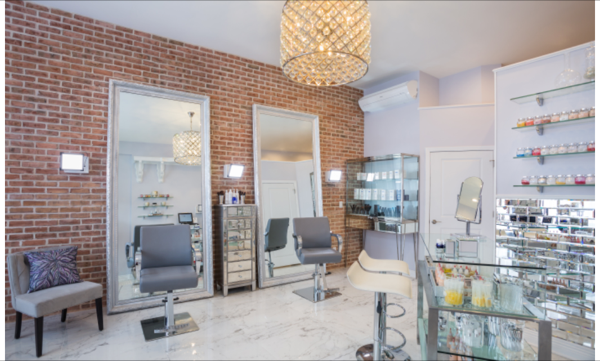 Utopia Salon and Day Spa in Westfield Exceeds Expectations!